As we countdown to Cinco with ideas for the best Cinco de Mayo fiesta ever, we can’t forget drinks! 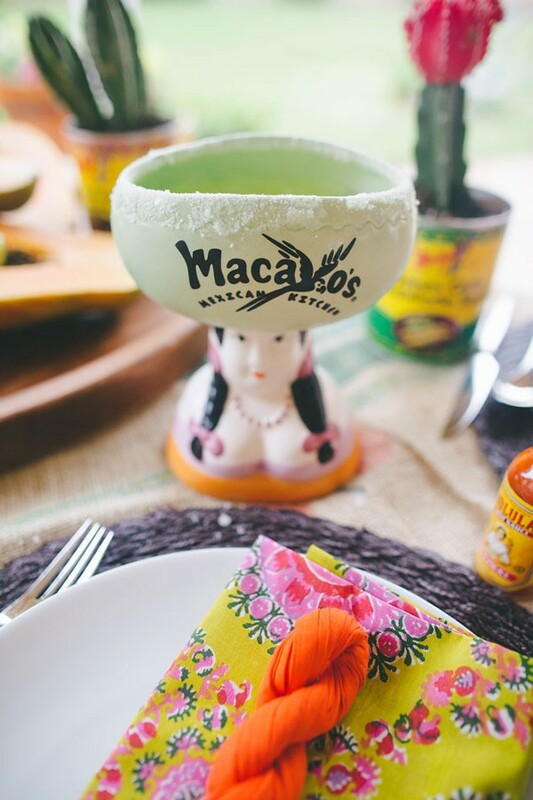 We have shared a lot about the perfect margarita, the history of tequila, and even about a few tequila drinks we love, but we’ve got a few extra pieces of advice for you to keep in mind for a Cinco de Mayo party. The first? Celebrate with us! 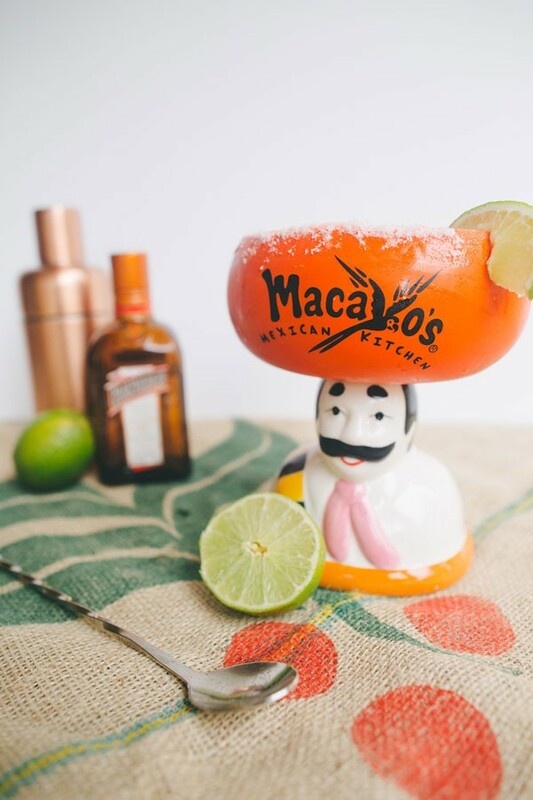 From May 1 – 5, we’ll have drink specials at all Macayo’s locations – and we’d love to see you! Today, as you celebrate with friends and family up until (and on!) the big day, keep these drink ideas in mind and your fiesta guests will thank you. Using time-tested ingredients will make your margarita incomparable. Fresh-squeezed lime, original tequila and sweet agave nectar creates a beautiful, summery margarita. Frozen margaritas are a favorite of many, but a margarita on the rocks is simpler to make for large groups – and plus, you can enjoy the taste of fresh ingredients even more with a margarita on the rocks. Tequila Reposado: Aged in barrels for a new months, but no longer than a year. Slight golden tint; smooth taste. Tequila Añejo: Aged in oak barrels for at least a year. Golden tequila, very smooth for sipping on the rocks. Tequila Extra Añejo: Generally aged for more than three years. Has a beautiful mahogany color, high alcohol content. Great on its own. Tequila Blanco: Generally unaged, used most often in classic or fruity margaritas. Tequila Joven: Tequila similar to blanco but found with other flavors, such as extra sugar or caramel. Fresh-squeezed citrus juices, such as grapefruit, lemon and lime – which pair well together! 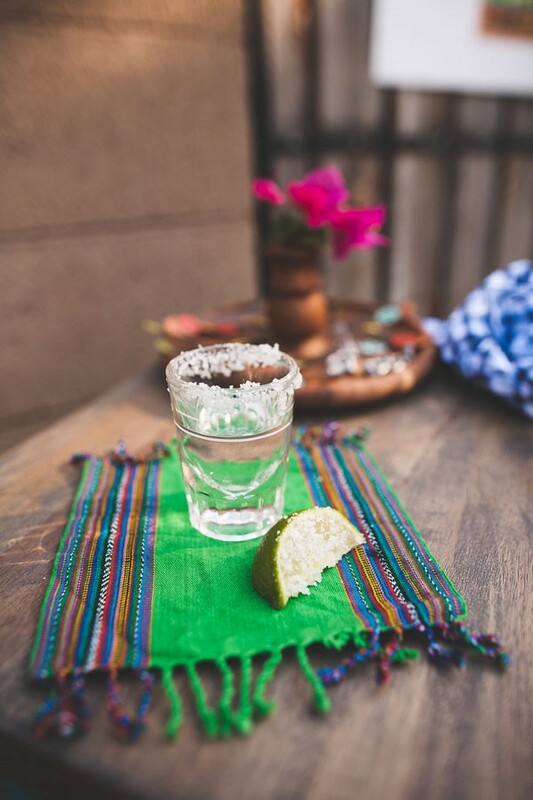 Check out our guide to non-alcoholic beverages for your Cinco de Mayo party!